An apparent backward motion of the planets is called a "retrograde" motion. It occurs in several stages. At first the planet seems to stand still, then it backs up through the signs, stands still again, and then resumes its forward motion. 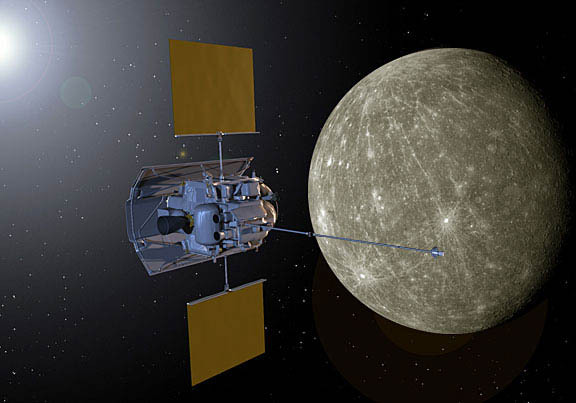 The amount of time that a planet spends in retrograde motion depends on the planet's orbit, varying from about twenty-two days for nearby Mercury to about 160 days for distant Pluto. A popular misconception is that a retrograde planet signifies something unpleasant. A retrograde planet prolongs the influence of that planet in its sign and house of a horoscope. If that influence happens to be an unpleasant one, the prolonged unpleasantness will be blamed on that retrograde condition. The Sun and Moon are never in retrograde motion. Are you planning for it? Don't take it seriously? Don't understand it? Think it never ends anymore based on the way reality is manifesting? When the time is right, the Messenger will appear. Three or four times each year, never on the same dates, Mercury loops Earthward (to our eye) in a retrograde cycle back over zodiacal territory. During this 3 and a half week transit, our attention moves towards unfinished business. Since all backward movement symbolizes a return to source, we can use these times to attend to our inner perceptions, and reconnect with the spiritual source of our thoughts. This introversion can bring about a critical purification process that can help us gain new insights based on prior knowledge. Through Mercury, we express ourselves with language, writing, speaking and reasoning. When Mercury is retrograde, it is considered to be a time of problems with interaction, travel and even the simple basic workings of things. It is also thought that the general averse aspects of a retrograde planetary motion carry over into the lives of the people born under them as a part of their lifetime astrological chart. It's important to figure out how this transit affects the patterns in your life as they will repeat. 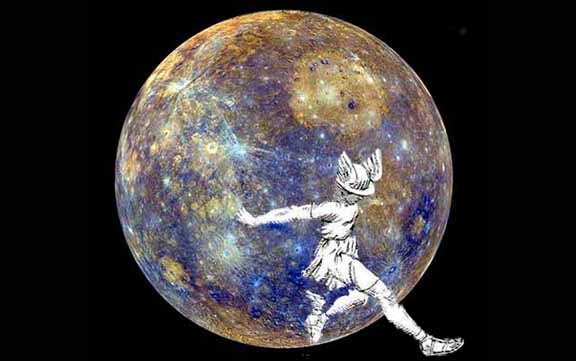 Some people do not pay attention to Mercury Retrograde, while others are more cautious about what they do. With shifting reality, much doesn't work in general, but this transit can make things a bit more confusing, indecisive and difficult. To me Mercury Retrograde means Repetitions and Delays. Pay attention to details now, especially linked to transportation and communication. We also find mixed or missed messages. Plans change. Things are lost or forgotten. Decisions will be made and revisited. Mercury is the Trickster and Hermes the Magician in Mythology - he who bring messages and learning lessons in round-about ways that we attract by synchronicity. Medical or Dental: Diagnosis made could be wrong, appointments rescheduled or cancelled. Business: Problems with contracts, meetings, merges, paper work, etc. to errors or change of content. you'll quit when retrograde is over. They may be broken or you'll decide you don't like them. Many things simply won't add up! Life may be a struggle, but don't give up!